Do you like Chibi Magical Creature? Share it with your friends. 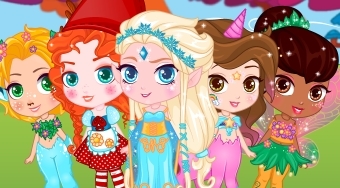 Chibi Magical Creature - create your own doll in the form of popular characters from animated Disney fairy tales using your fantasy.